Cranmer', 19th century. 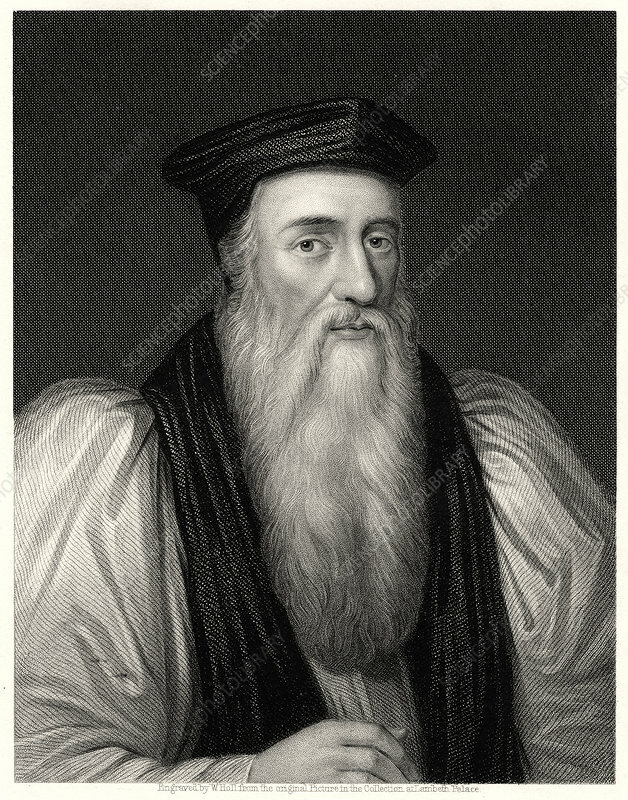 Thomas Cranmer (1489-1556) was the Archbishop of Canterbury during the reigns of the English kings Henry VIII and Edward VI. Artist: William Holl.